Imoco Volley Conegliano completed the impossible mission in Turkey and advanced to the semifinals of the 2019 CEV Volleyball Champions League – Women! The Italian side Imoco Volley Conegliano did something that seemed almost impossible – they overturned 0-3 from the first quarterfinal match against Eczacıbaşı VitrA İstanbul at home and prevailed in the rematch by a 3-1 (25-21, 25-23, 21-25, 25-21) and by a 15-10 in golden set. This was totally against the odds! It seems that Eczacıbaşı head coach, Brazilian Marco Aurélio Motta, also could not have assumed, even in his wildest dreams, that such a scenario would happen so he left his team’s best scorer in the Champions League Tijana Bošković, out of the starting line-up. The Serbian opposite was sent in already in the first set as Imoco have started to gain more and more confidence, but was again pulled out in the second set. This confidence of Imoco mostly came out of block knowing that Italian titleholders made as much as seven kill blocks in the second set only (18 in total). American Kimberly Hill poured in 25 points (80% positive reception) for the winning side while Dutch Robin de Kruijf made five kill blocks. 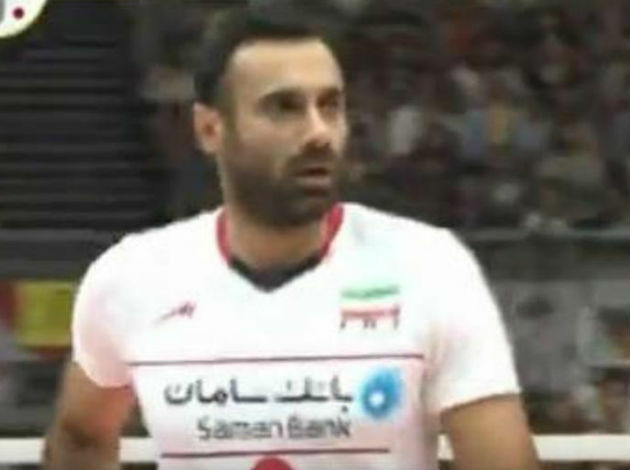 Korean Kim Yeon-Koung scored 18 points for Eczacıbaşı, making 79% positive reception. 5 Comments about "CL W: Imoco beat the odds! 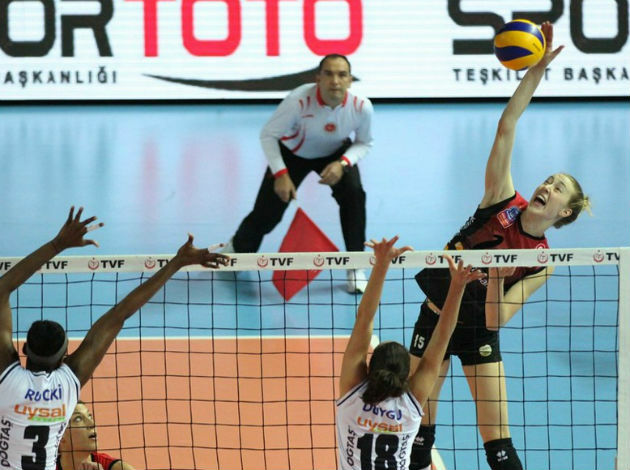 Italian side victorious in golden set to eliminate Eczacıbaşı"
Why did not Boskovic play yesterday from the beginning of the match? If it was a tactical solution made by Motta, he is a hopeless trainer. Coach should be fired. Also i dont see any benefits from Kim. Last year play with Maja Ognjenović was much better. Also i miss Beyza here. Bring Fener coach Terzić. Can someone explain us why Boskovic didn’t play yesterday? I really can’t find any excuse for this decision. He could start the game with Boskovic, take the first two sets and then change her. Rachel Adams recently plays in Monza.